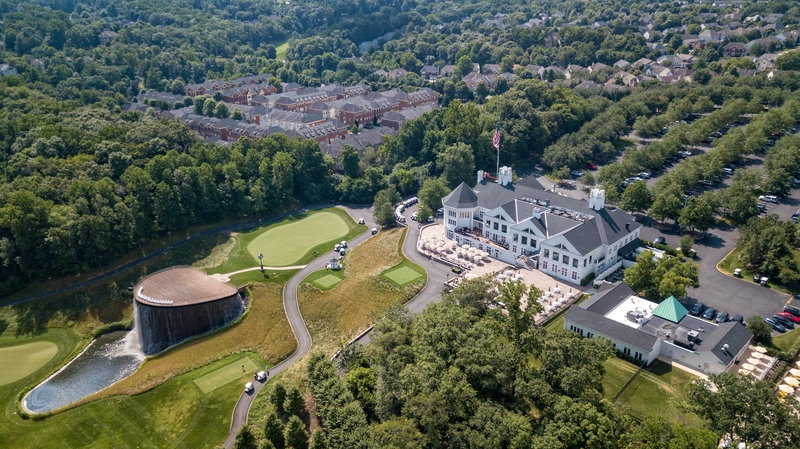 The Cascades Community is a 2,500 acre planned community with 6,500 homes elegantly arranged adjacent to the Potomac River in Northern Virginia. Conveniently located near Washington, DC, located on the border between Fairfax and Loudoun Counties. Riverfront access to the Potomac River along with a boat launch, 18 hole golf course, mini golf, rental cabins, and a picnic area which are all available at Algonkian Regional Park. 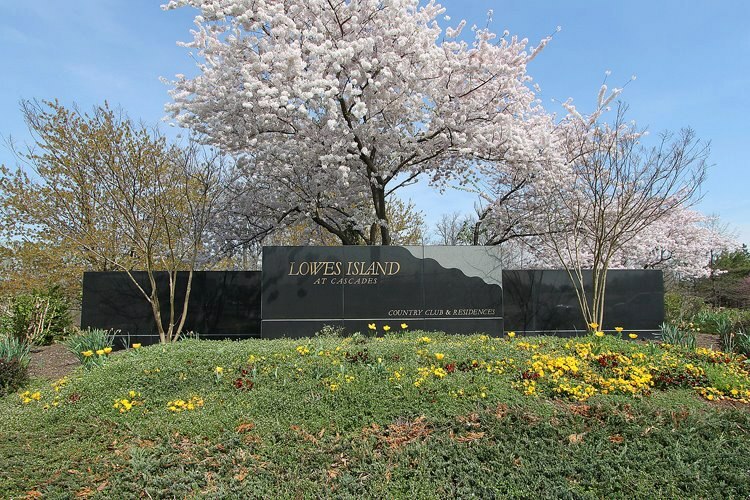 Tucked away within Cascades is Lowes Island, an exclusive enclave of homes. Updated:22nd April, 2019 8:09 AM.